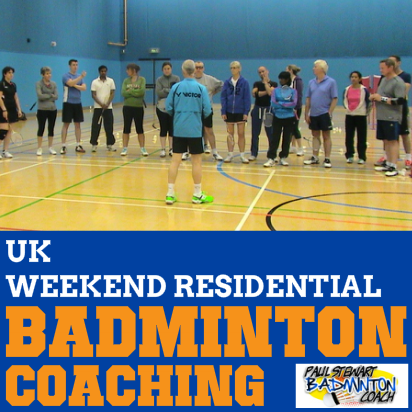 Whilst the Li-Ning brand is popular in badminton, the rackets and brand are still a bit of a mystery within the UK. 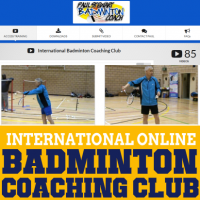 Information on each racket or ranges is sadly lacking and therefore this makes testing or even purchasing a huge headache. I now have the Li-Ning Xiphos X-1 badminton racket to review and I don’t know anything about it. No doubt we’ll be acquainted very soon through our time on court, but it would help if Li-Ning marketing provided more data. Rant over, let’s get on with the review. This racket reminds me of early Apple Notebooks. This is an all white racket with decals for naming only – very simple and elegant. The weight is 3U (weight 85-89g) G4 grip size with the standard velour cloth bag, which I’m not keen on. The racket arrived unstrung but I had a set of Li-Ning NS95 string so it was restrung to 26lbs. With the lack of information, I consider this badminton racket to be slightly head heavy with a medium-medium/stiff flex. This is an unusual frame with flattened sides and a very thin shaft. On this basis it seems at odds on the aerodynamic front, but let’s see how it plays. Despite my comments above regarding aerodynamic qualities, the Li-Ning Xiphos X-1 moves really well. Maybe I’ve tested a bunch of head heavy rackets recently and therefore the lighter head feels so good? However, from initial few hits I really liked this frame. There’s just about enough weight to have some feel and this was all that was required to send the shuttle to the rear court. Boy, I could hit with this beauty all day. Drop shots were good, nice and crisp and so easy to play. I found myself being more adventurous, this is definitely a racket that wants to push your boundaries so have fun with it – it’s great! So, there I was playing slice, reverse slice and all sorts of angled approaches to see what it was capable of and not a single frame shot, despite the box-type look. The lighter frame performed as well as can be expected in the smash department. I expected quite a lot of drag due to the frame shape, but must confess I didn’t notice it at all. 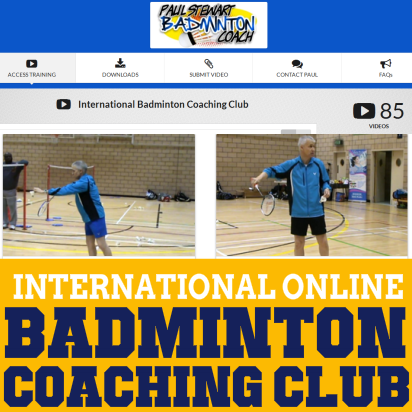 Whilst it’s not the most powerful frame, it’s definitely one that allows for continued read court pressure whereas with some frames fatigue is setting in. Flat drives were really easy and just kept going. Again, there’s no sense of tiring and the racket performs with excellent precision and speed. Defensively Xiphos X-1 performed really well. 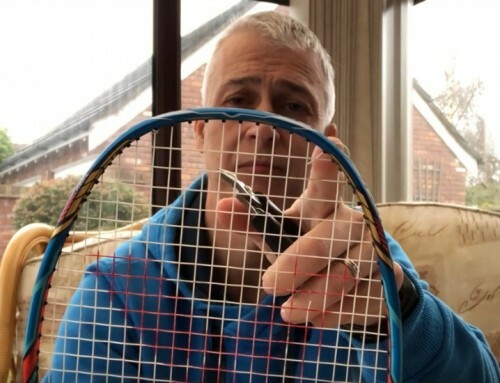 Whilst I would have preferred a smaller grip size, the racket was quick enough to retrieve all kinds of smashes, even those difficult body shots. 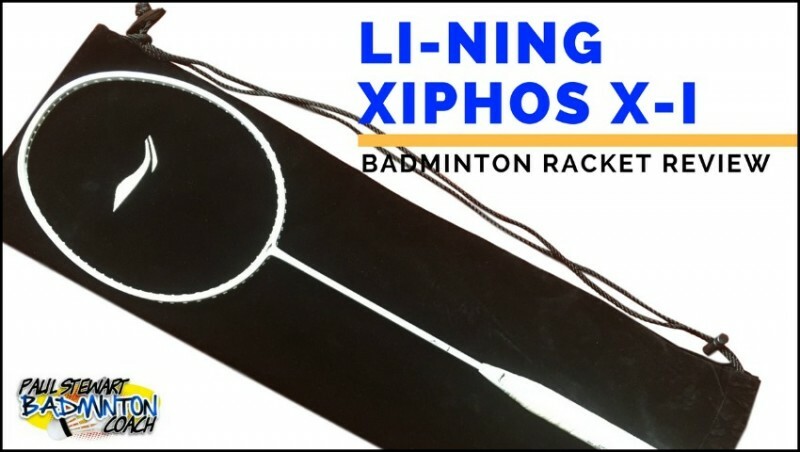 Li-Ning Xiphos X-1 is a no-frills badminton racket to look at but it packs everything into performance. This was a fun racket to play with and didn’t disappoint throughout the weeks I tested on court. Perhaps some will be put off by the colour however, Li-Ning have also introduced an all-black version – case closed. RRP is a surprising £180. Retailers in the UK are selling this racket for around £110 which is amazing. 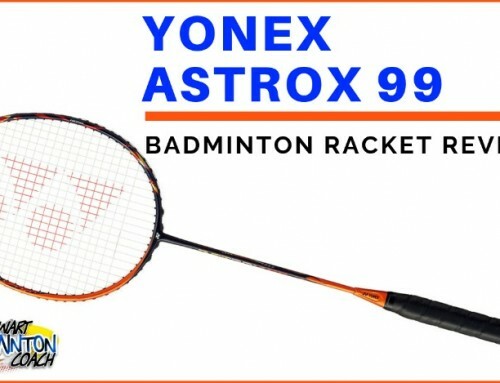 At this price point, the racket should have sold out, it deserves to! I’m sure some will be unhappy with the cover and it’s a shame Li-Ning don’t provide those wonderful full length covers they have for the N series. However, as an overall package, I think you’re getting a bargain with this frame. 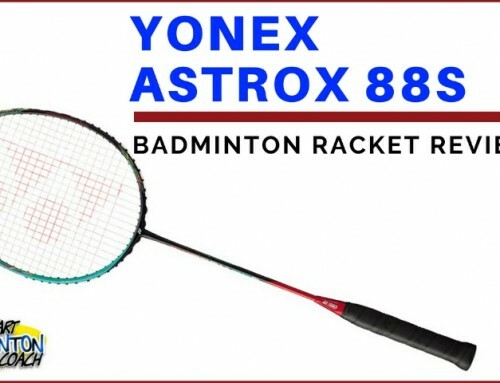 I would definitely place it in my top 10 rackets that I’ve tested in the last year. 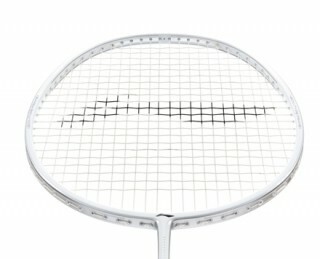 It’s hard to fault the Li-Ning Xiphos X-1 badminton racket. It’s fast and accurate although not the most powerful compared to other frames. That said, in the hands of a skillful player, this will make an awesome companion. Overall, I rate this racket 5 stars. Are this racket can survive when i strung 29lbs (digital machine)? 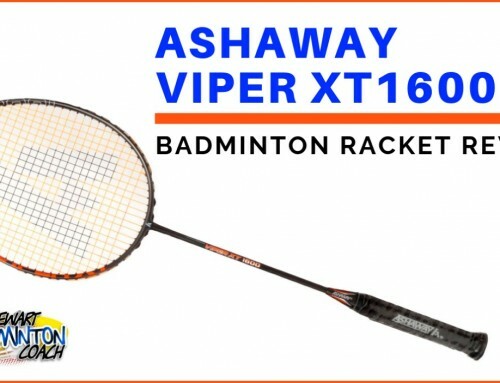 Because next week i gona buy this beautiful racket…. NB: im smasher type with advance arm power.. I would expect the racket to withstand that tension. I do not have the racket now but it really is beautiful to play with. Yea.. I hope this racket more stronger than mine (LD90 wood series), because LD can survive in 29lbs digital machine ? Will it be my first li ning racket? 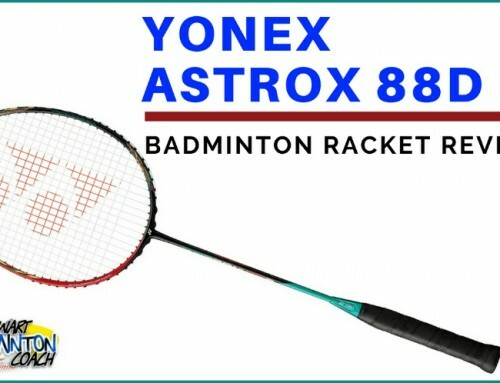 given informaton about slightly head heavy with a medium-medium/stiff flex with 5star review..
What type of Yonex n Victor, close to xiphos feeling.. VTLDF-Arc11-JS12-HX800P? And i am still waiting for HX900 review n All england 2017 Articles..
Zen – that’s a tough question. 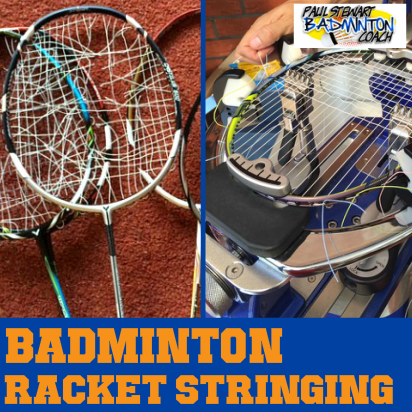 Rackets with similar specifications can feel completely different. Xiphos has a box like feel which is quite unique and I cannot think of a racket that is close. Part 1 of All England story is now live and there are two more to release. HX900 review will be a few weeks off yet.